Aiden and Zachary Cook, who recently submitted a video for a Michael Jackson competition, were chosen winners by the Jackson Estate. 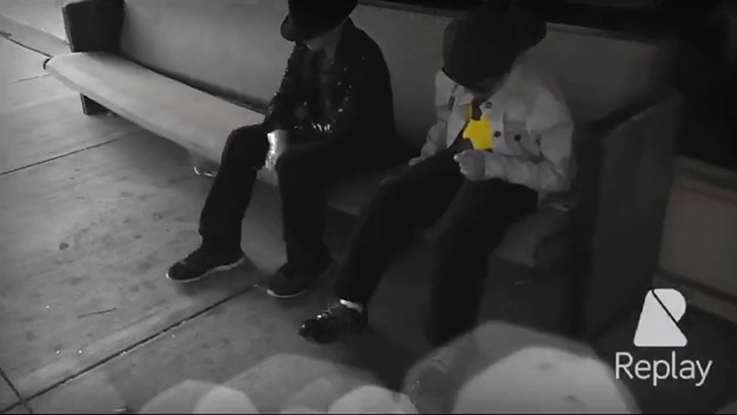 The two young kids created a video for the song “Love Never Felt So Good”. The two kids, along with help from their dad who happens to be a big MJ fan, were able to beat out 14,000 other entries to win a prize. “I’m thinking that one day I might be more famous than Justin Bieber or something,” said Aidan Cook, 9-years-old. The boys pretend to be Michael Jackson and Justin Timberlake in the video that helped them win a pretty cool prize. They won tickets and backstage passes, to the Michael Jackson – The Immortal World Tour.